The New Orleans market now boasts a fourth Urban station. Entercom's Hot 103.7 will compete with iHeart Radio's Q93.3, 98.5 WYLD, and their most recent station "Throwbacks 96.3", which recently flipped in January. The thinking here is that iHeart wanted to protect the other two stations ratings wise by launching a third. The hottest imaging in urban radio right now is throwbacks. Therefore they flipped an extremely low-rated dying sports station to throwback Hip Hop and R&B; iHeart wanted to beat Entercom to the punch format wise before they grabbed it. Entercom has announced the launch of Hot 103.7 FM, a new R&B station in New Orleans airing the hottest R&B hits from the 1990’s, the 2000’s and today. The station will join Entercom New Orleans’s robust roster of stations, including WWL 870 AM/ 105.3 FM, B97 FM, Magic 101.9 FM and Bayou 95.7 FM. 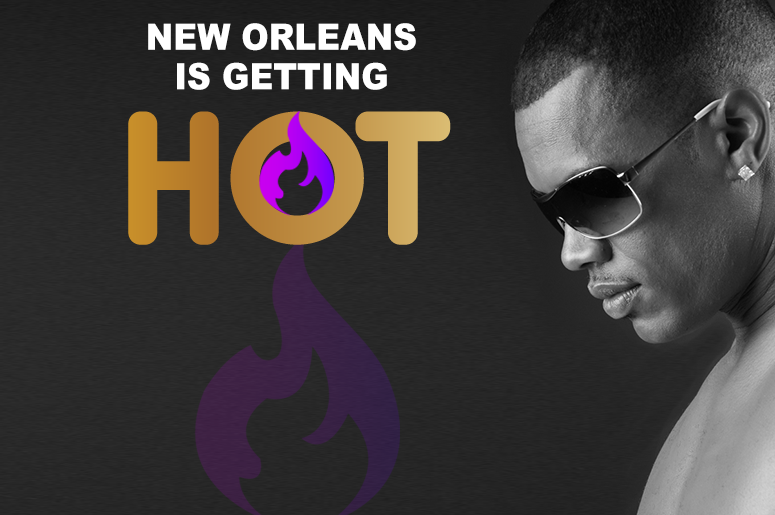 Following Entercom’s strategy of delivering best in class locally curated content, Hot 103.7 FM will be the only R&B station in New Orleans to host live and local programming in morning drive.